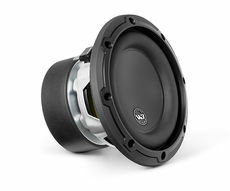 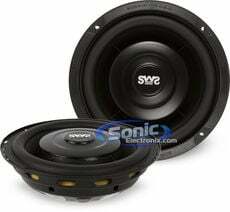 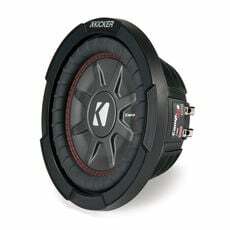 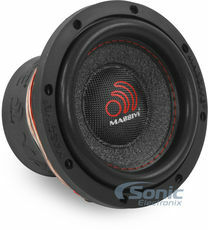 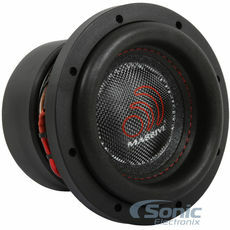 Once a less common bass option, the 6-1/2" subwoofer has grown in popularity for today's vehicles as it is an ideal choice for smaller spaces and custom installations. 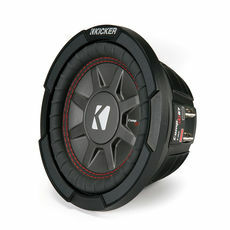 Add a 4 Sqare Ft Sound Deadening Kit and get 50% Off! 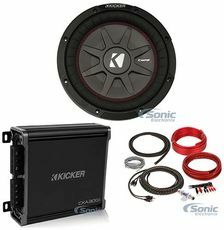 Add a 4 Sqare Ft Sound Deadening Kit and get 10% Off!